Lot Size: 40ft x 30.6ft "Add'l 23 FT X 10 FT"
Exceptional opportunity to own a very profitable business in the popular tourist destination of Tobermory- Northern Bruce Peninsula. This award winning bakery has established itself as one of the destination spots of the area with the best homemade bread, butter tarts and pies in the area. The business and property are located on a busy corner with 123.65ft frontage on HWY 6. Commercial zoning allows for other potential business opportunities. The business is well established, with exceptional cash flow and comes as a complete turnkey package. The Seller`s will assist with the transition to the new owners. 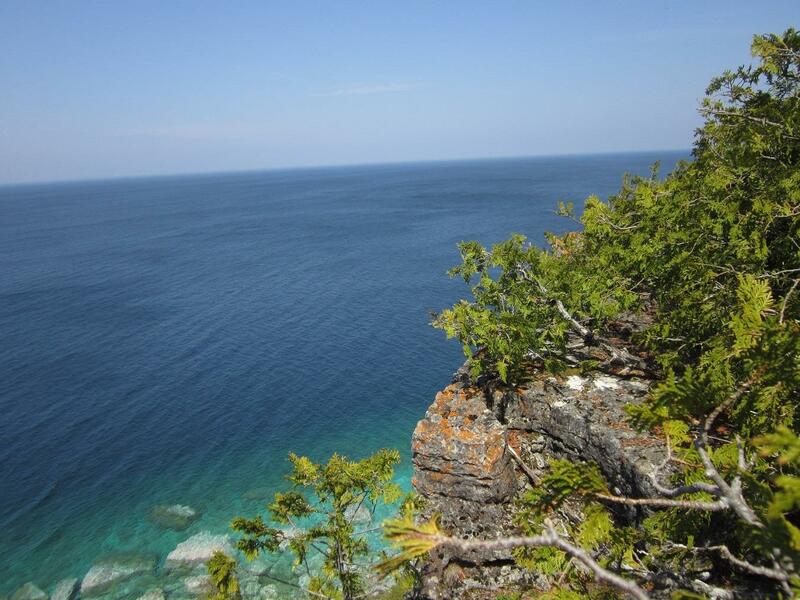 Within a short drive to Fathom Five National Park, Bruce Trails, Harbour, Ferry Dock, downtown of Tobermory attractions. Business was awarded the Certificate of Excellence from Trip Advisor. Call for further details and your personal showing. Excellent lifestyle opportunity to work for 6 months and vacation the other 6 months.